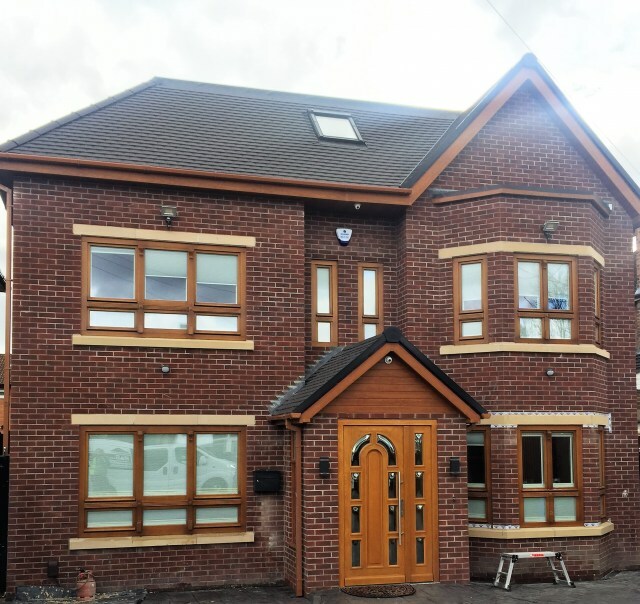 H&S Construction (S-o-T) Ltd is an experienced building contractor with an excellent reputation for completing projects to the highest quality of workmanship. 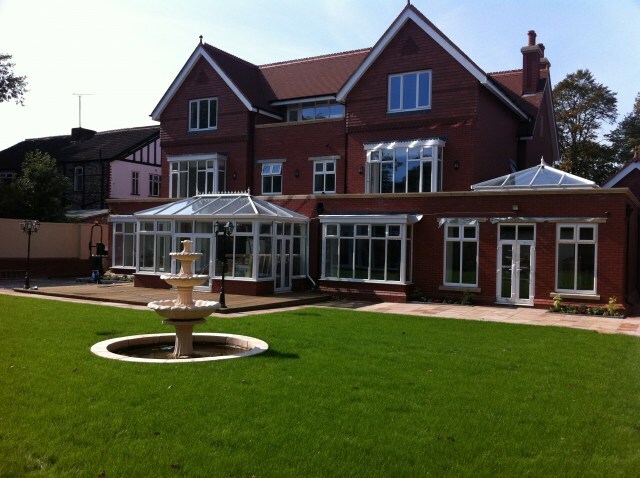 H&S Construction (S-o-T) Ltd was established by experienced builders in 2010. Since then we have grown from strength to strength. 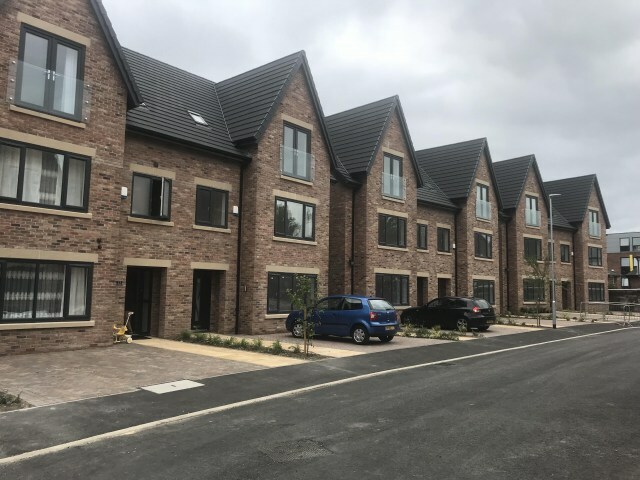 We are based in North Staffordshire but have completed projects in many parts of Greater Manchester and the West Midlands. We have a talented team who have built projects ranging from small extensions right through to the erection of 20 or more dwellings. As well as building homes we have built non-residential structures such as community centers. Regardless of the size of the project, we pay great attention to detail and workmanship so that the project is completed to the full satisfaction of the client. The quality of our work can be seen on our gallery page. We provide a bespoke service which is tailored to suit each project and each client. We work in a very flexible manner and adapt to a range of client needs and budgets. We can relieve you of all the worry and stress that can accompany a construction project with our complete package. 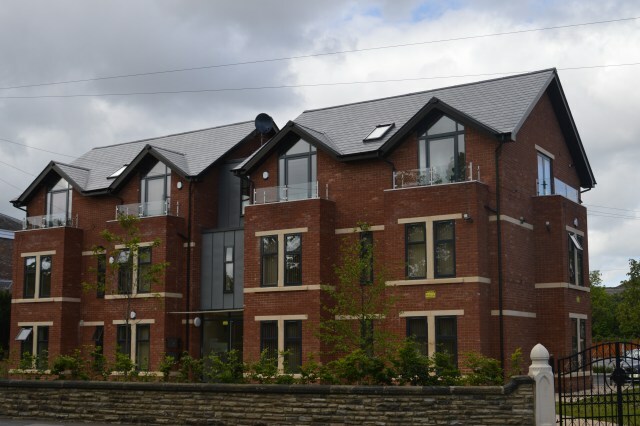 As part of this package, we take responsibility for the build, procurement and all liaising with external agencies. So you can carry on with your busy lives while enjoying watching your dream building turn into reality. Alternatively, you can be as hands-on as you want and we can take responsibility for just the construction aspect of the project. 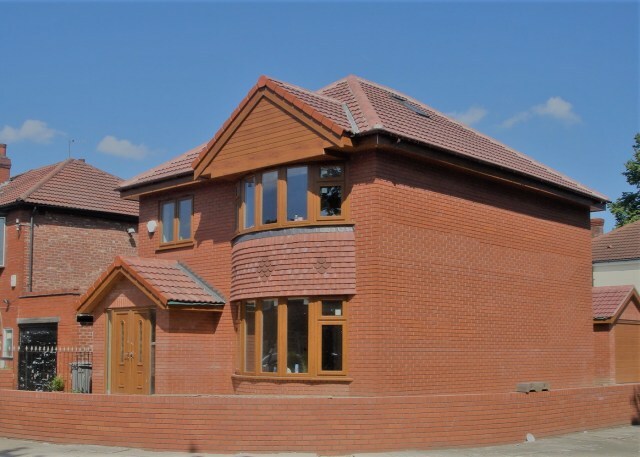 All our new builds are covered by an NHBC or equivalent warranty. All other projects also carry a full warranty.